The web is a big place, and there are plenty of sites out there offering free things during the holidays. You can get free Christmas wallpaper, free holiday music, free patterns for Christmas crafts, and many, many other things. All you have to do is search for "free Christmas..." on your favorite search engine and you'll be rewarded with plenty of options. Here are 5 Christmas freebies I like featuring the world's most famous Christmas character. Before you can get on Santa's Nice List, you have to know the rules for being selected, right? With this free personalized Santa's Nice List Guide, you can help your kids know just what they need to do to make it on that list. Do they need to clean their rooms? Be nice to their brother or sister? Remember their manners? 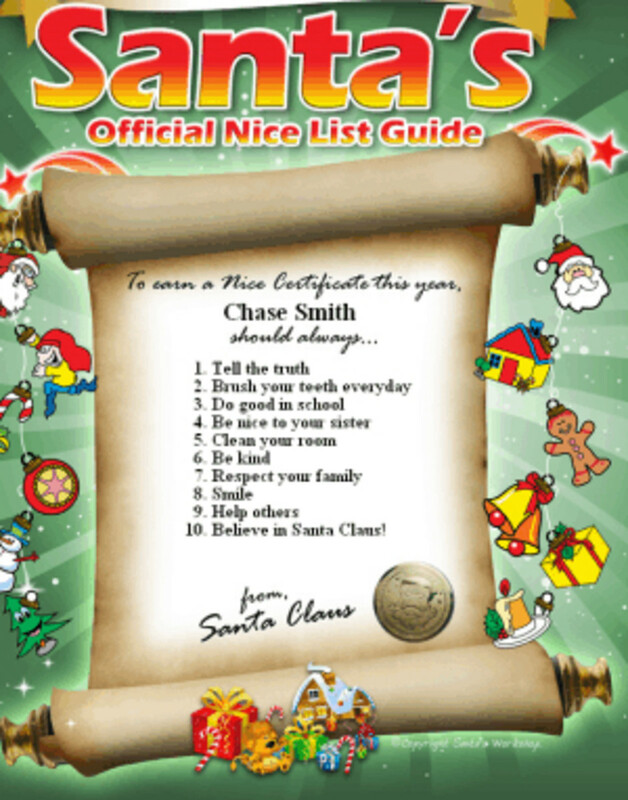 Help Santa fill out this guide with 10 reminders, and then you can get a copy by email so you can print it out and give it to your kids so they'll be on their best behavior throughout the Christmas season. Americans send approximately 1.5 billion greeting cards during the Christmas holidays, according to Hallmark. But your greeting doesn't have to be a traditional folded card. Why not opt for a holiday postcard? 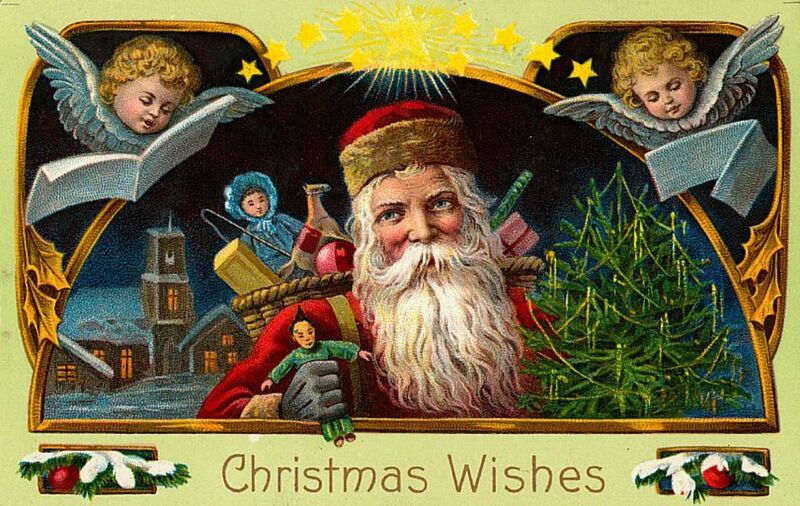 You can get free Christmas postcards with vintage Santa images from Printable Santa Letters.com. 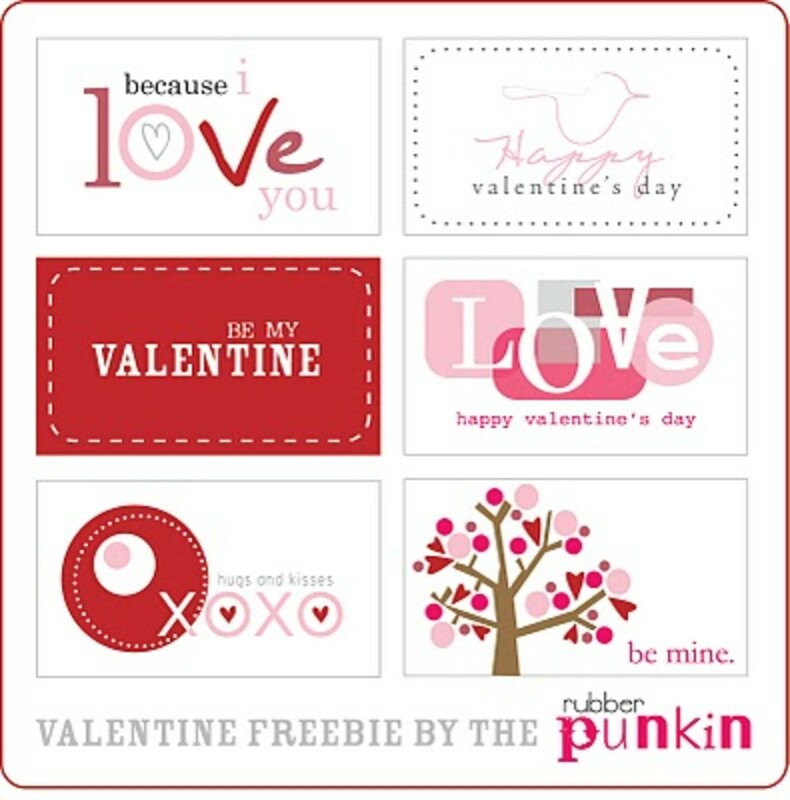 The postcards are offered as free Microsoft Word document downloads, so you can open the document, type your message and then print your card. 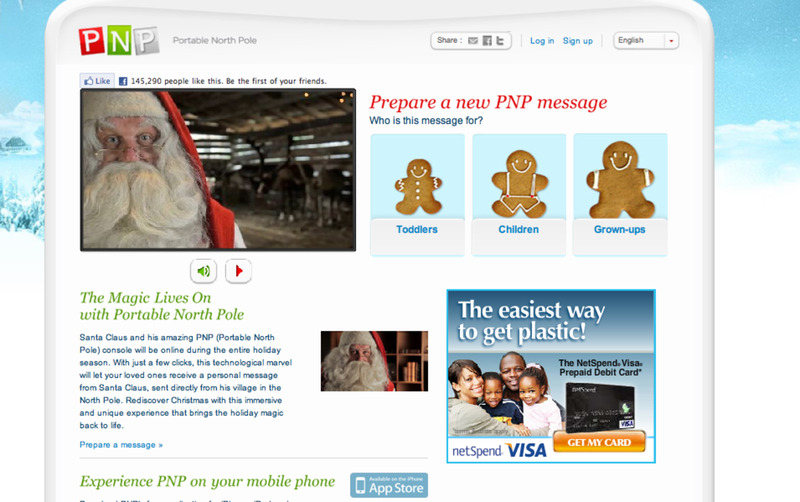 There are now several places you can get free Santa letters online, including Free Santa Letters.net. You can choose from three different letter options and three background designs showing Santa Claus or a North Pole scene. 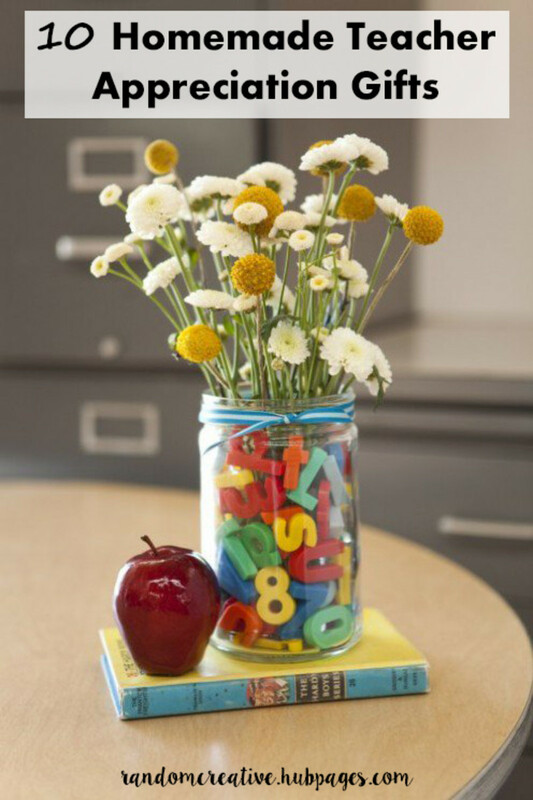 Just add your child's information and you can print the letter out immediately. The free letters are low-resolution, but are fine for younger kids, or you can opt for an inexpensive high-resolution version with an envelope. Activity Village is a site for teachers, parents and kids that offers over 5000 pages of free activities, including Christmas printables. 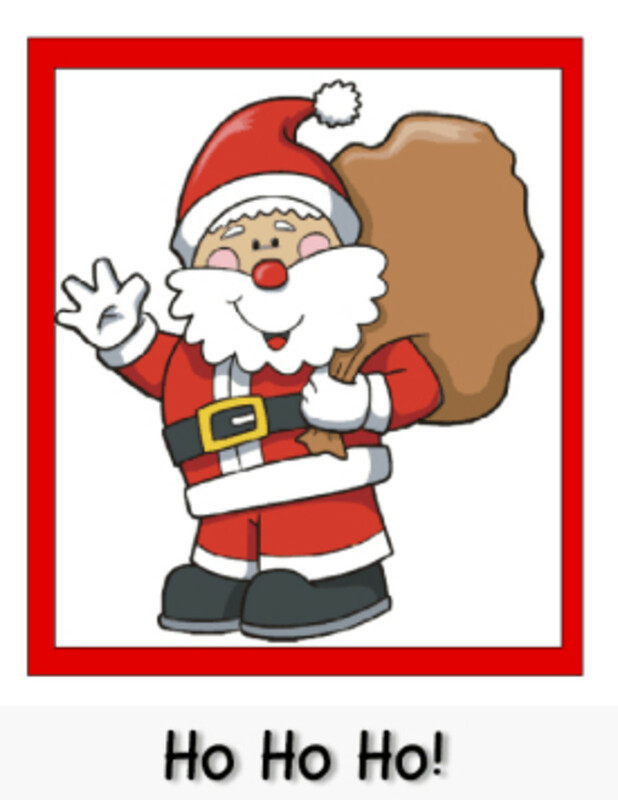 They've got some very cute Christmas card templates featuring a Christmas stocking, Christmas tree, a variety of critters in Santa hats, and the cute card featuring Santa Claus himself as shown here. There are many other wonderful holiday printables here, too, so start at the Christmas printables page to get an idea of all the available documents. 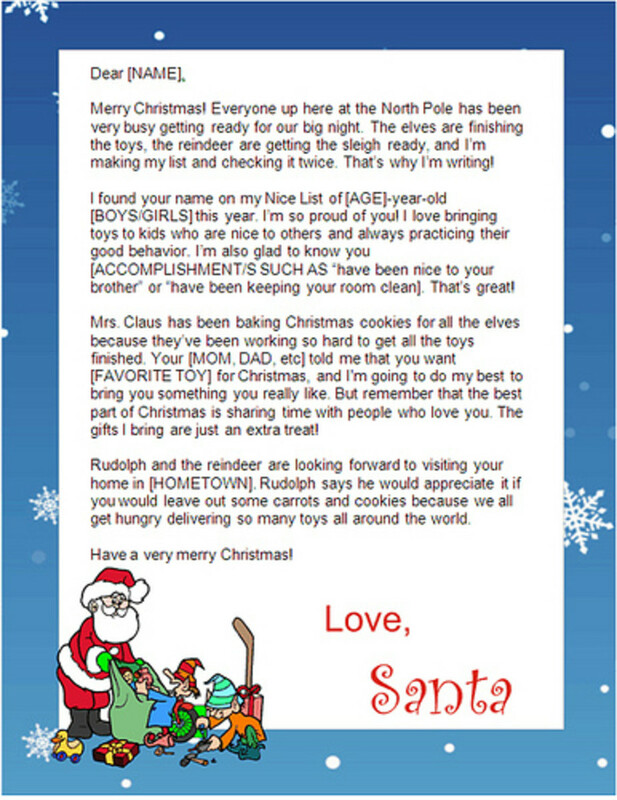 Even before your kids go down to the local mall to visit Santa Claus and tell them what they'd like for Christmas, you can have them write a list that will help the elves know what to build. 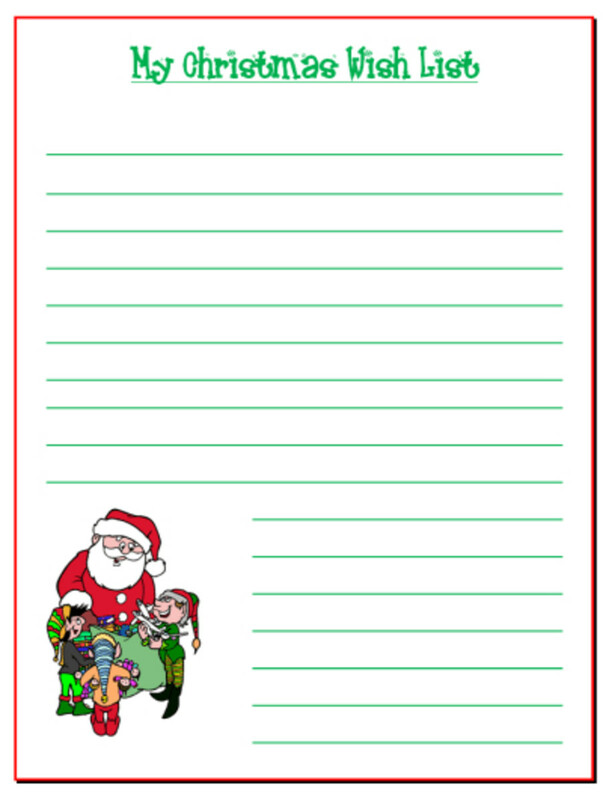 This free Santa wish list template makes it easy. The free download is available as a .pdf file. 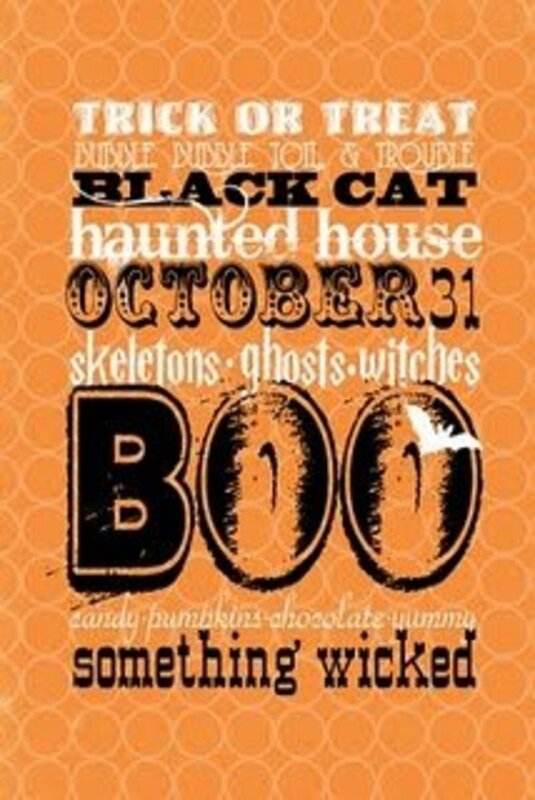 Simply download the file, open it, print it out and let your kids create their list. If you love Elf Yourself, you'll love these sites that let you Santa yourself. 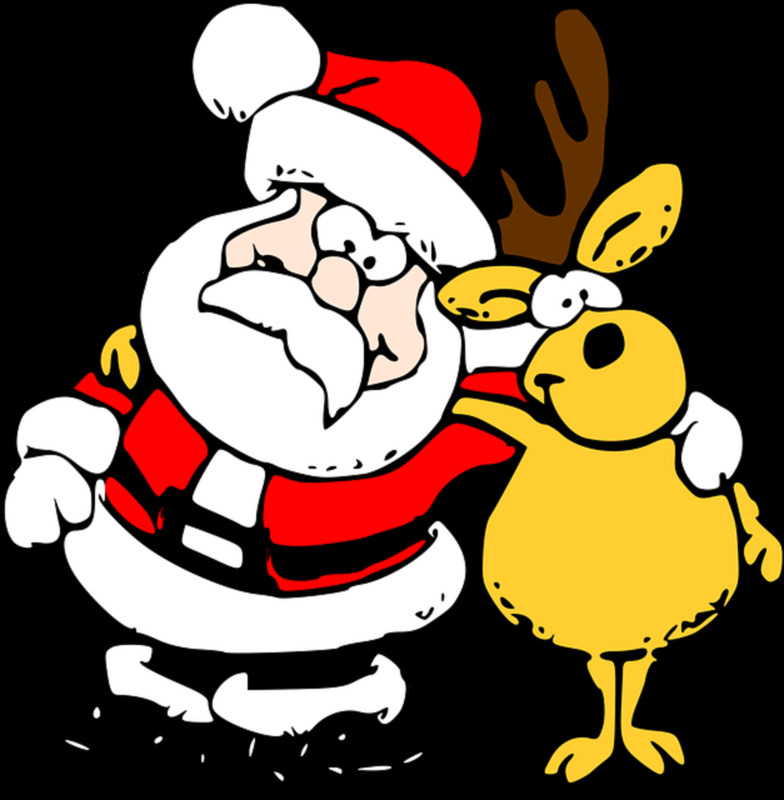 You can become Santa Claus and send free ecards to your friends. But be careful - you may find it addicting. Not Printable, But Still Free! It can be aesthetic for everyone!! !